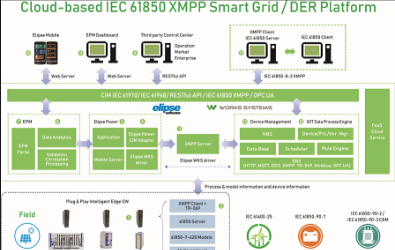 In 2018 COMPUTEX, Advanio has demonstrated the application of DER Platform that provides a total solution from hardware, platform services to software management and analysis. Advanio aims to provide the total solutions with Hardware and Software from 2 years ago. 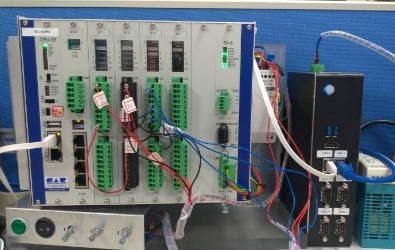 Bay station controllers in the electrical power supply must withstand special environmental requirements, especially when the station automation is used in high-voltage equipment, strongly vibrating or shock generating system components as well as environments with a seismic risk. 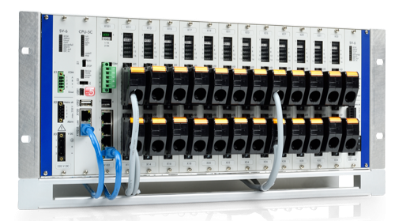 Cascadable up to 16 module frames. 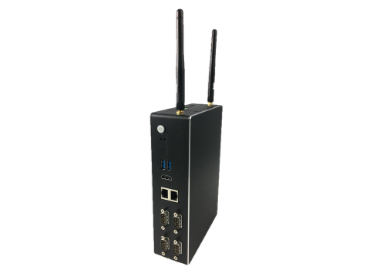 The other picture below is the real demo box that Advanio has presented in the Exhibition, which could be able to be set in the fields to monitor all the device and collect the required data then transmitted the data with IEC 61850 protocol to managing center. The Demo Box Set in the Exhibition. 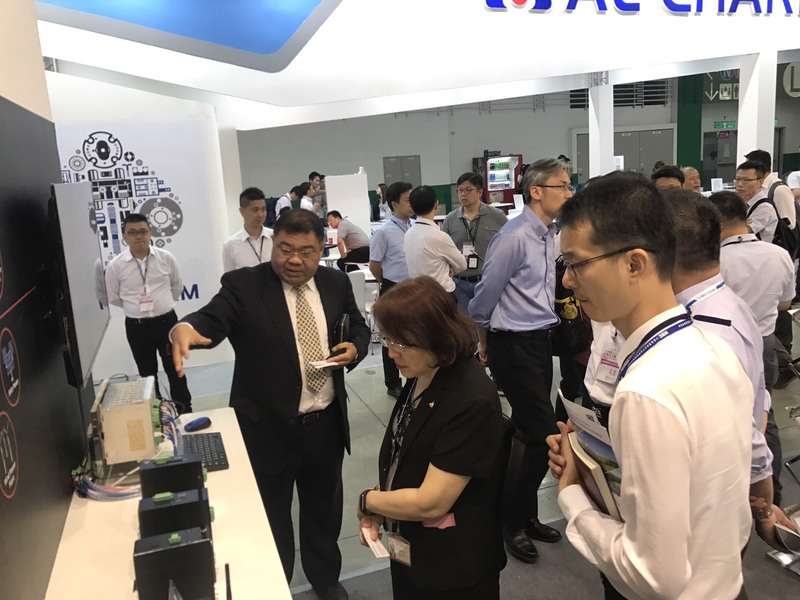 More Pictures of the Automation Show Taipei 2018. The second one on the right side is the CEO of CASwell Company Mr.Zhu Fuzhen who has a great interest in DER Platform and the supporting hardware, especially the BCU-50. 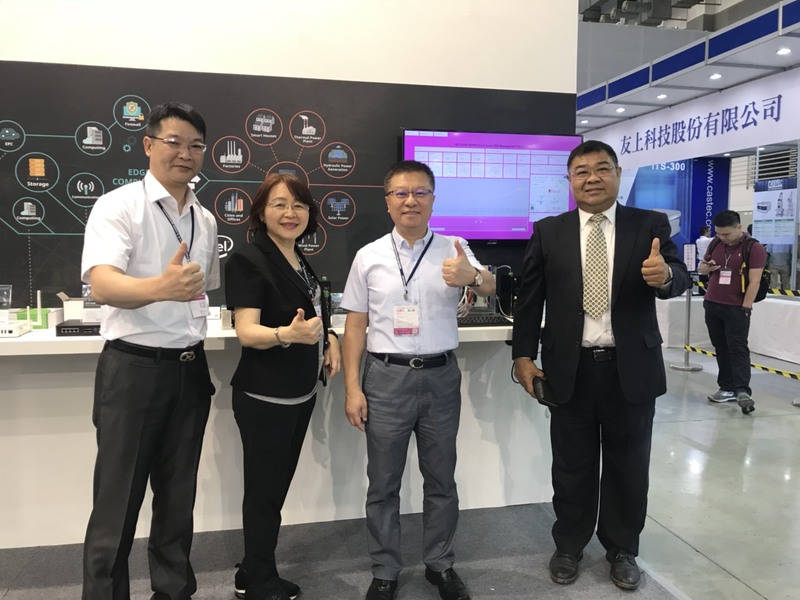 Mr. Jacky Xie, the CEO of Advanio at the left side of the picture is introducing the fuctions of hardware of DER Platform Demo Box.